Your stride. Your street. Your city. 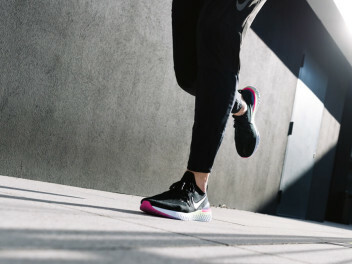 If you run wherever, whenever and however you want, these are the perfect running shoes for you, especially if you love getting nothing but energy back from them - this is something adidas is working on continuously. 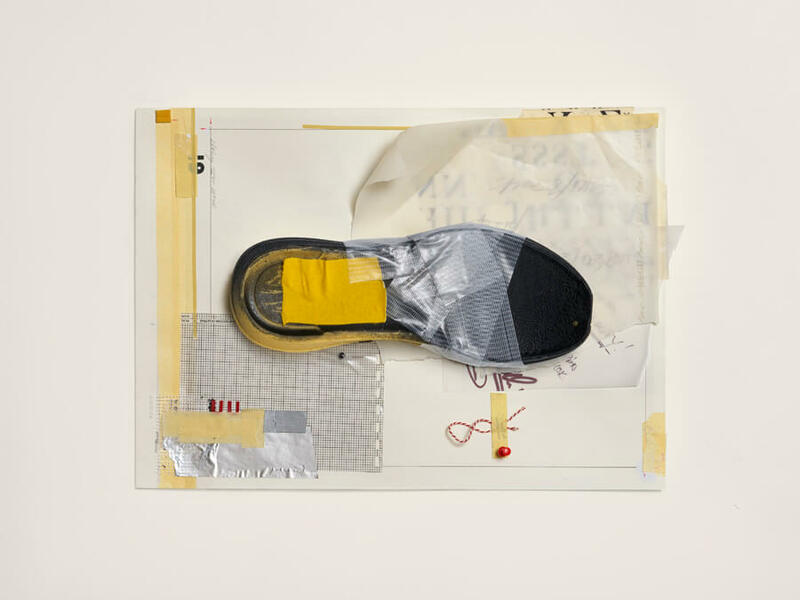 This shoe is an incredible effort towards achieving technical perfection. It’s the perfect models for runners who don’t always follow a plan but are sometimes guided by pure passion. True to the philosophy ""Rethought. Recoded. Reboosted"", adidas has made its latest model as individual as every runner out there. 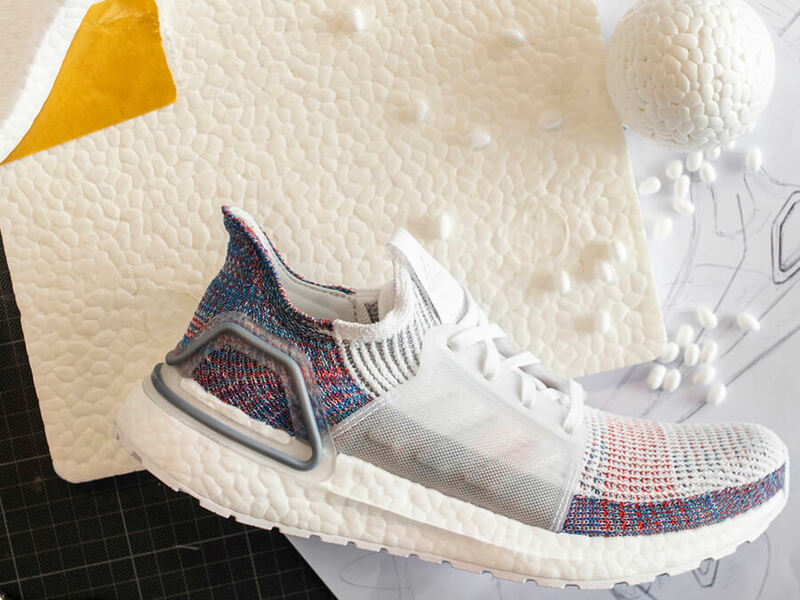 The brand new adidas Ultraboost 19 is so much more than just a running shoe. 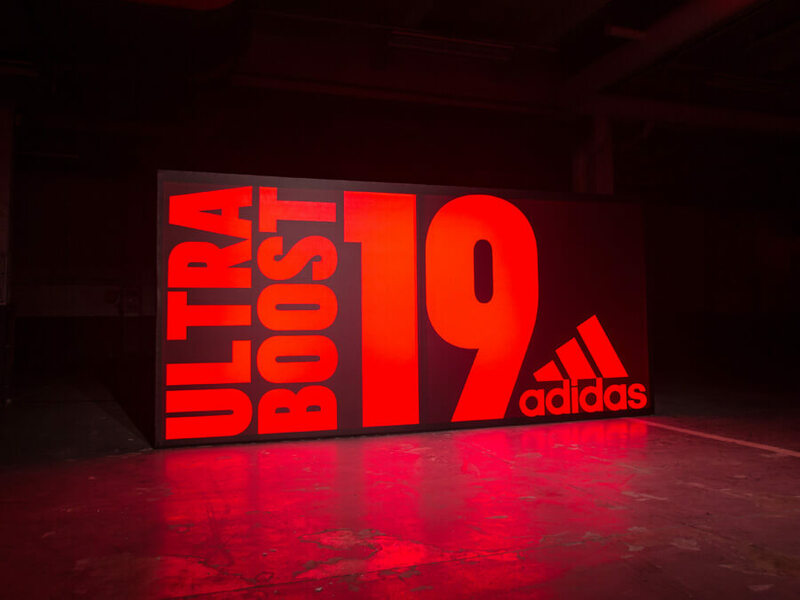 The idea behind the adidas Ultraboost 19 was to create the most reactive running shoe of all times. A single, universal running shoe for aces and beginners alike, for runners of any level, with any running style and all backgrounds. 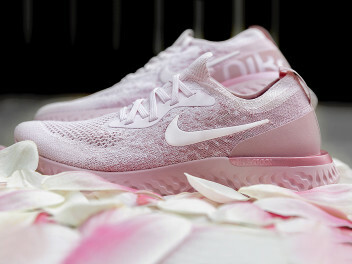 Whether you’re improving your stamina on tarmac or your speed on the running track, exploring the forest paths or setting off on a spontaneous cross-city run, this shoe is for you. 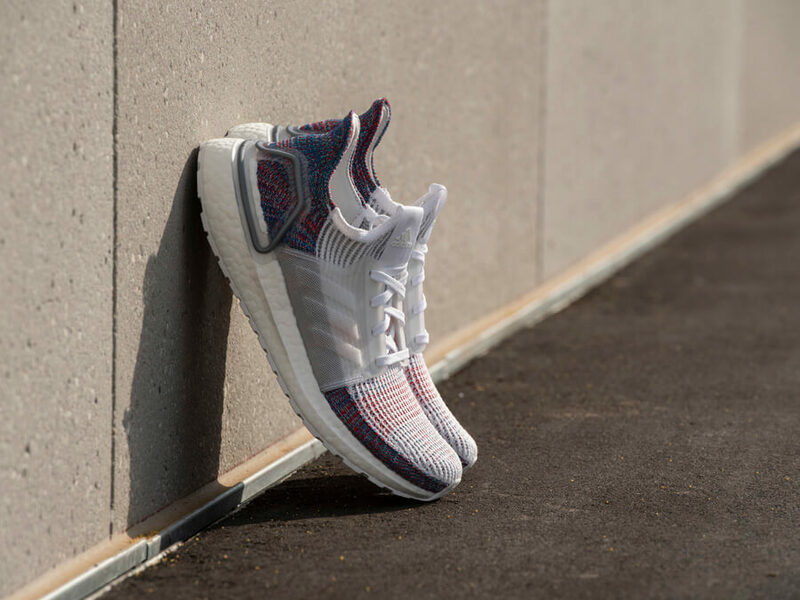 The origins of the adidas Ultraboost 19 is its predecessor, the adidas Ultraboost: a running shoe legend that provides unparalleled comfort and still impresses today with its minimalistic design. But, as all athletes (including the adidas team) know, there’s always room for improvement. 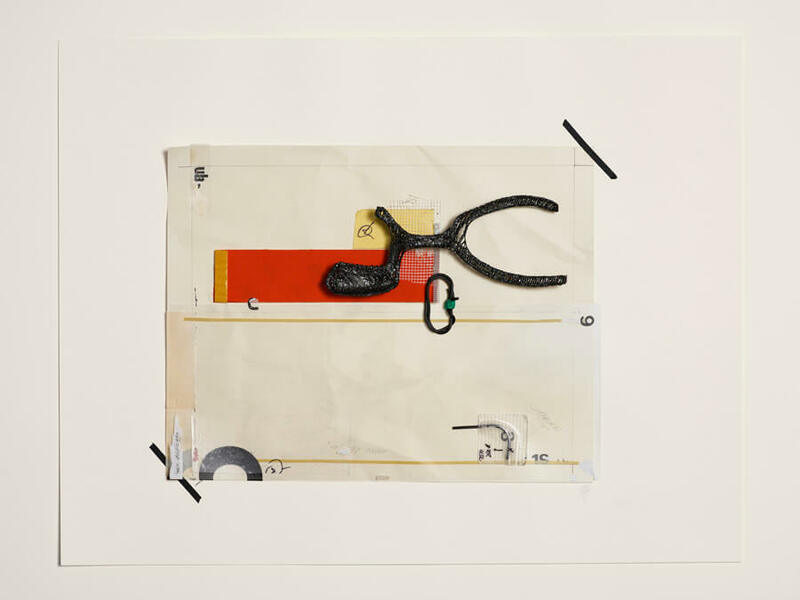 If you want to create something new, you have to let go of the old. 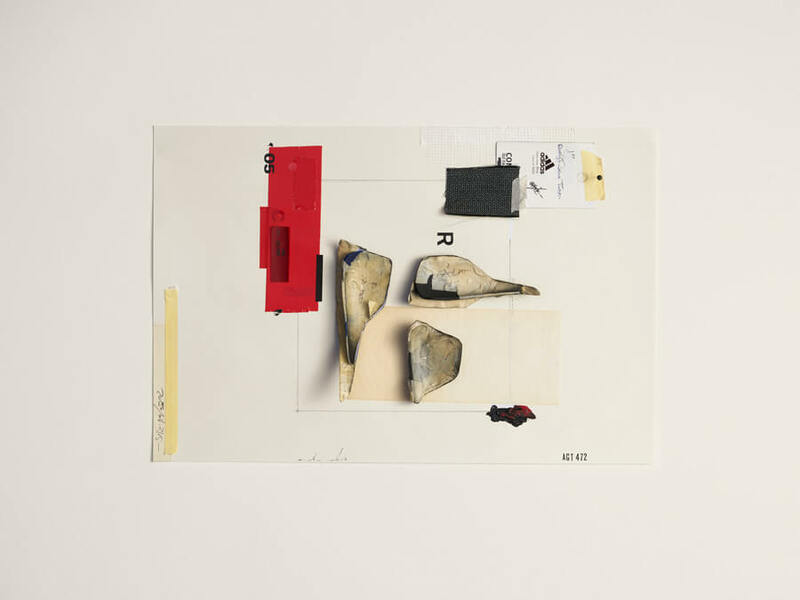 This is why the design process of this new shoe was focussed and radical. 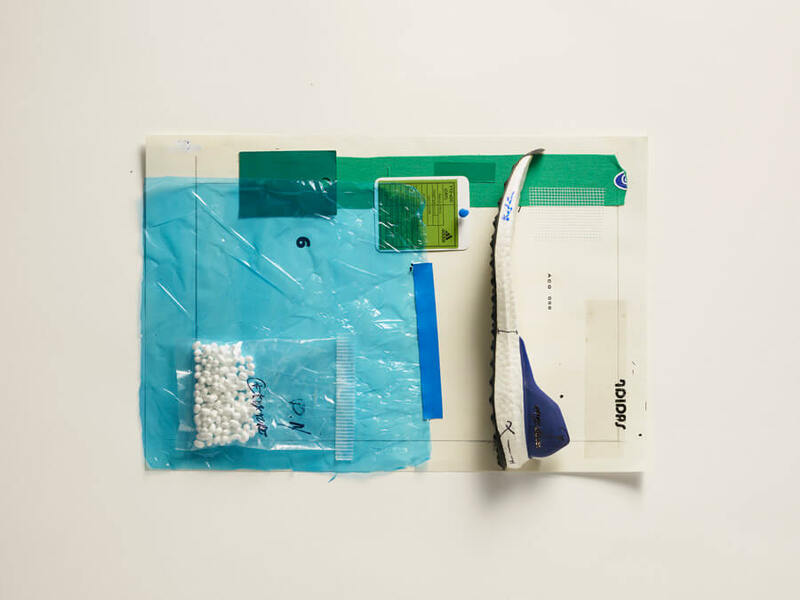 “We’ve reduced the 17 components of the original adidas Ultraboost to just four core elements in the new model. 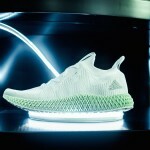 We’ve reworked every one of these elements tirelessly until succeeding in taking this running shoe’s performance to a whole new quality level”, says Matthias Amm, Category Director at adidas Running. The result of all this hard work? A perfected running shoe with more ambitions and fewer components. adidas hasn’t worked alone on this project, though. “We already knew that the premium material Primeknit 360 had a huge potential”, says Amm. 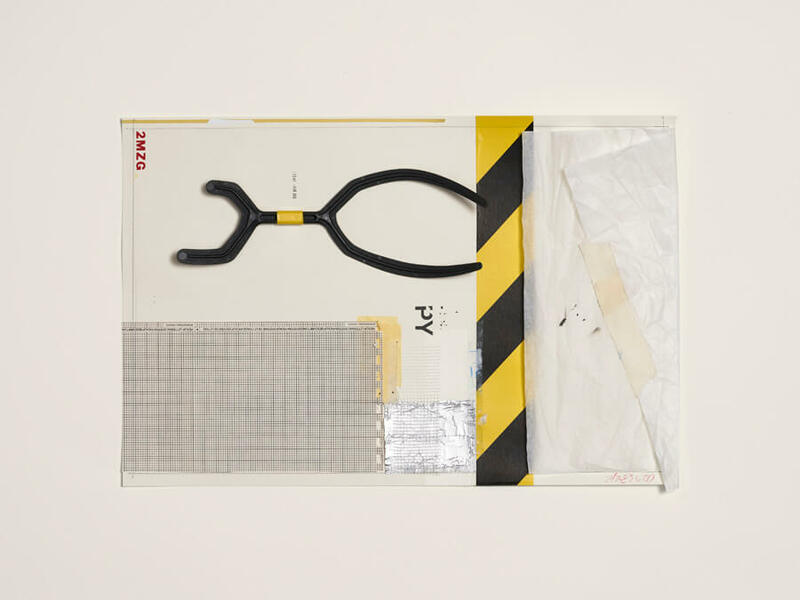 And to test his theory and the product as a whole, the sports label invited 4,000 external testers to provide feedback and improvement ideas throughout the design process. 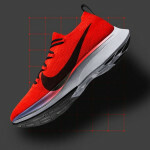 It was a cooperation with creative athletes who, together, came up with the perfect running shoe. “We asked runners just one question: what does running mean for you?”, explains the Category Director during the Paris launch event. It soon became clear what the adidas Ultraboost runners appreciated most. 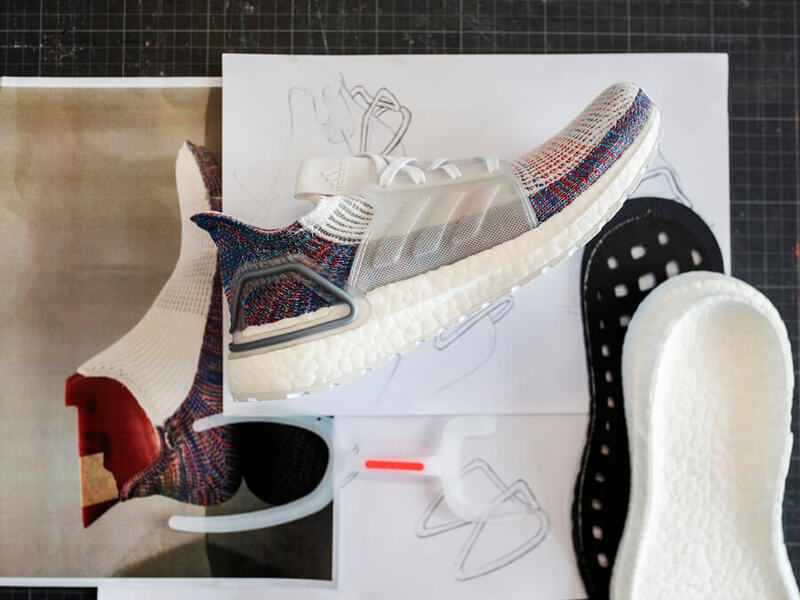 “Thanks to our collaboration with the run crews, we’ve gained decisive insights into our adidas Ultraboost project: what runners want is comfort”. 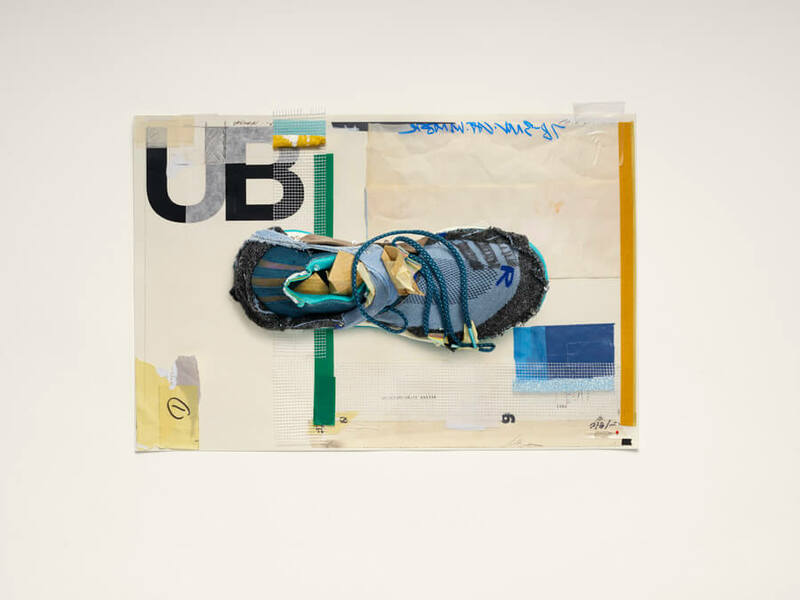 “It goes without saying, then, that the adidas Ultraboost 19 had to be comfortable. Or even better, it had to reinvent running. Rigid training plans, marathon runs and treadmill training are being replaced with running groups that meet up spontaneously for an evening run around the city. What we conclude from this is that running is no longer a solo sport - it’s evolved into a team sport. 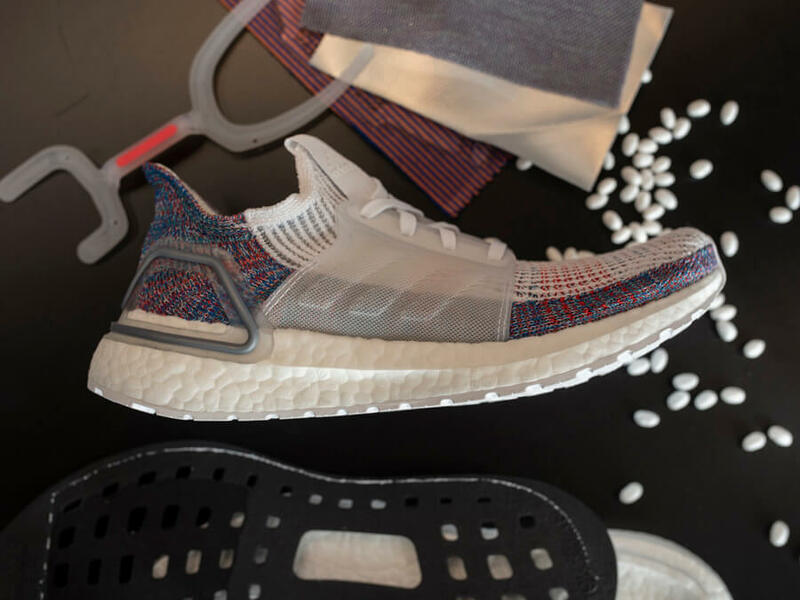 For that reason, we’ve taken the adidas Ultraboost apart, reinvented it, optimised it and put it back together again”, shared the new product’s representative in Paris. The result? Four high-tech adjustments. The first key component of the adidas Ultraboost 19: the new Torsion Spring. With even longer forks than the previous models, the entirety of the foot enjoys targeted support during transitions. After every stride, the Tuned Torsion Spring and the Boost midsole propel you forward by reusing your own energy with incredible efficiency! The second key improvement is the optimised Boost sole. 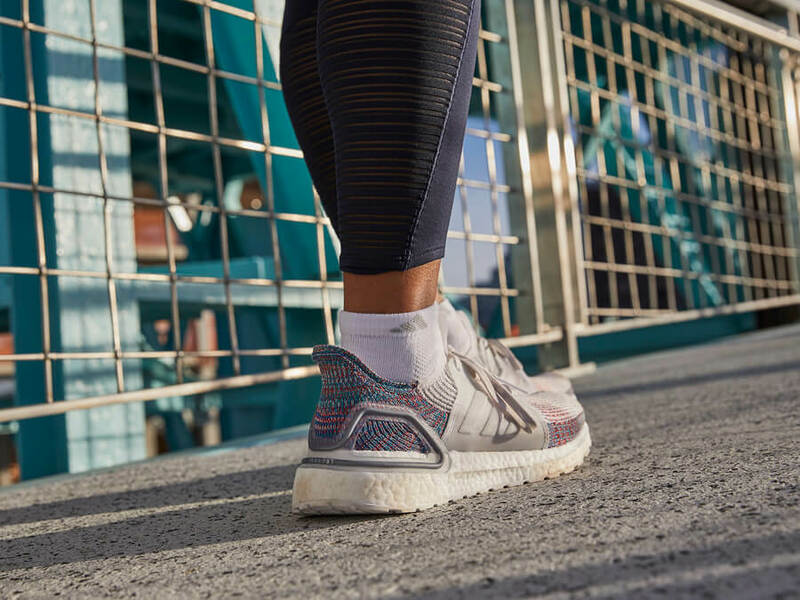 Its sturdier structure and lower weight work together to equip the new Ultraboost 19 with 20% more Boost than previous models. 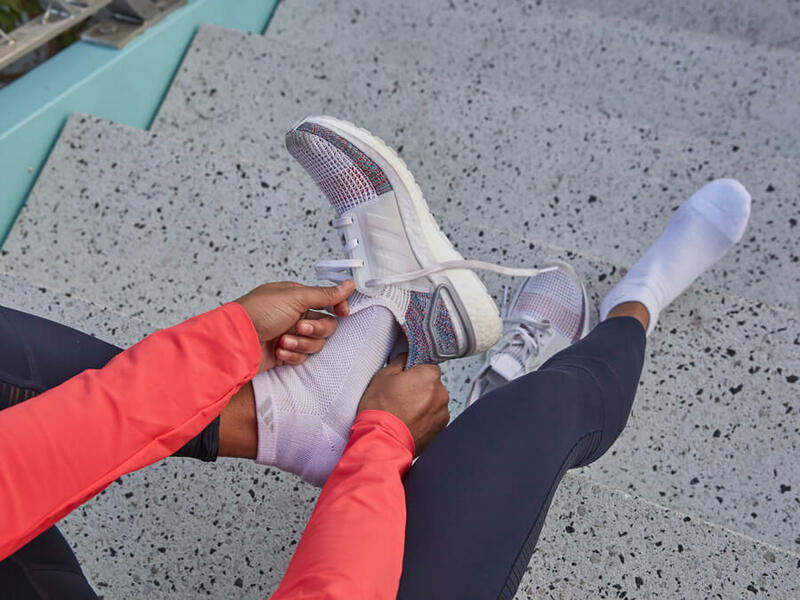 “Slip into a pair of adidas Ultraboost 19 and you’ll notice the difference straight away: the redesigned sock look is completely new, but the most important improvements show up when you start to run. 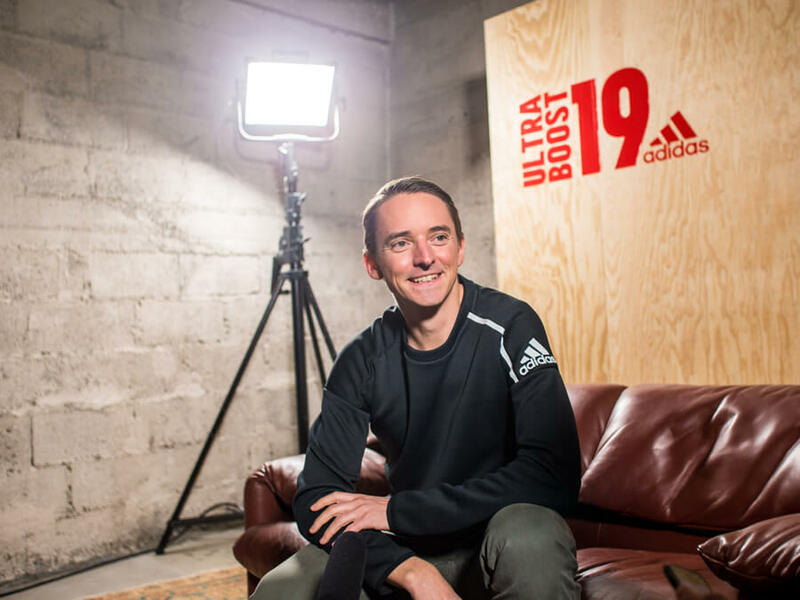 The seamless Primeknit 360 upper with Wave Tech makes the fit significantly better than before”, explains Amm when asked about the third key improvement to the new running shoe. Last but not least: the new Heel Frame. The redesigned and radically minimised 3D Wire Frame sole delivers the perfect combination of support and flexibility. 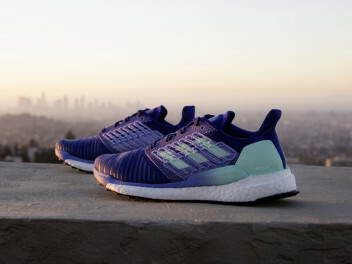 The adidas Ultraboost 19 is a Zeitgeist movement that has democratised the design process and welcomed the new running trend with open arms. 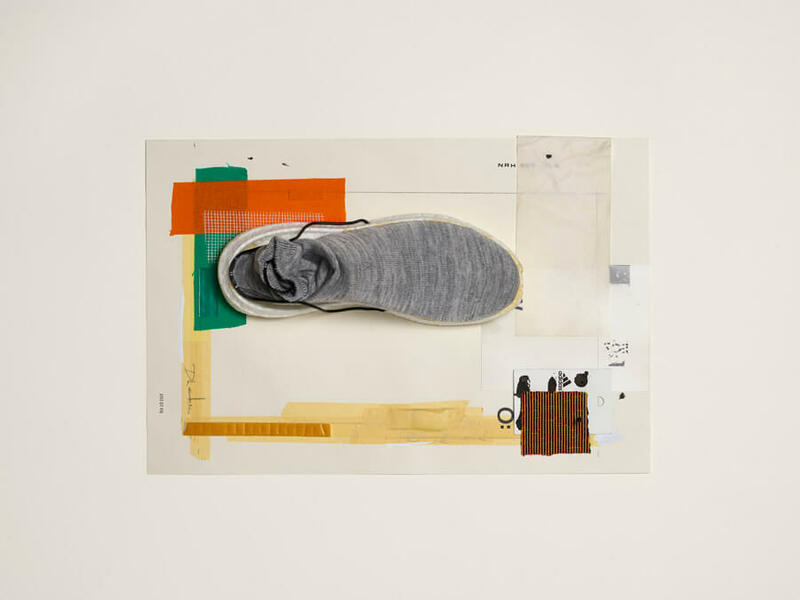 “Rethought” refers to adidas’ process of rethinking the design of all of its running shoes. “Recoded” is a nod towards the new generation of runners who have reinvented the concept of running. “Reboosted” means that the adidas Ultraboost 19 is the most reactive running shoe there’s ever been - but its looks suggest it’s the perfect everyday trainer too. 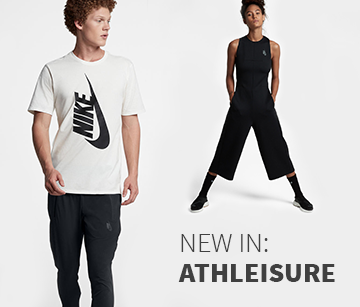 Somewhere between performance running and sports lifestyle is where you’ll find this brand new model - and that’s just how we like it. The first limited drop of the adidas Laser Red took place in Paris on 15th Dec. 2018. The first colourways for ladies (B75877) and gents (B37708) will be available for you on our online shop from 15th Jan. 2019, with more colours to come in February. Excited? We are too! 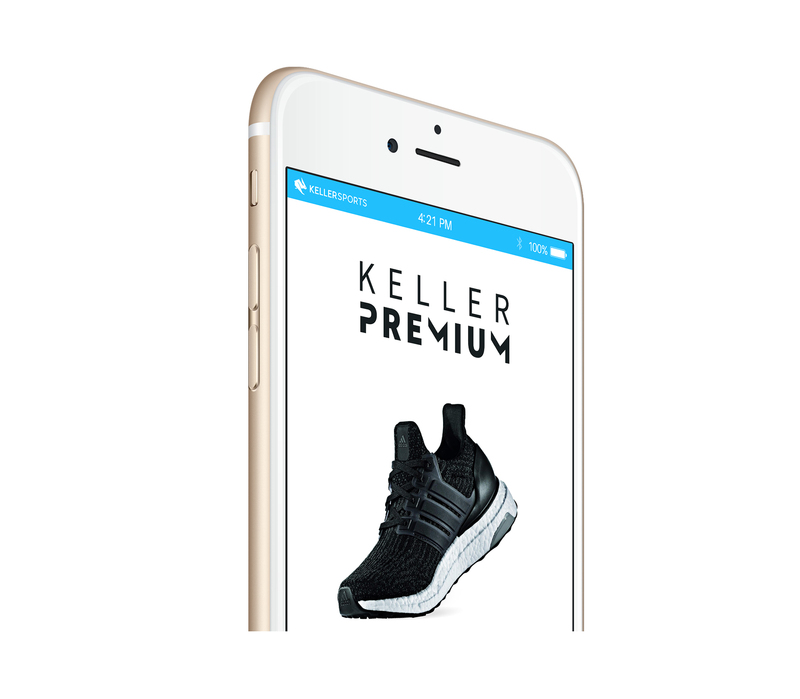 Grab the perfect running shoe from the innovative Keller Sports selection before they’re all gone - better safe than sorry.